Remember the Cydia alternative store called iMods? The one that was supposed to come out by the end of 2014, but hasn’t been finished yet? Well, it may finally get done thanks to some help from famous hacker Comex. 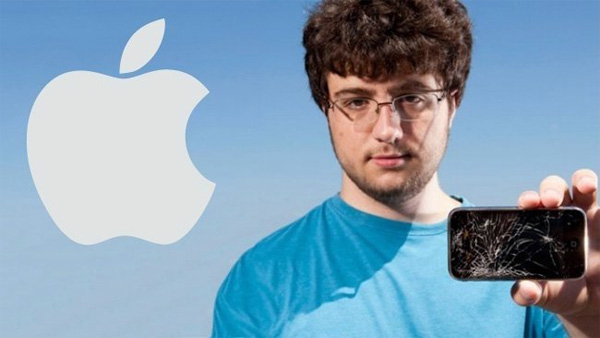 The hacker behind JailbreakMe, Comex, is helping iMods by developing an alternative for Cydia Substrate. iMods is very similar to Cydia, but it doesn’t have a Substrate yet and without it the tweaks will just not work. Cydia Substrate is what helps tweaks hook into apps and do all the cool stuff. Saurik aka Jay Freeman, the creator of Cydia, holds the rights to Cydia Substrate and will not give out the code. Hence, the need for an alternative Substrate for iMods arose. In the short view, because iMods asked me to. The reason they can’t use Substrate (allegedly; I haven’t myself discussed this specific issue with saurik, and don’t really care, due to the other use cases for this library; I hope I am not fundamentally misrepresenting anyone’s view here) is that saurik does not want to support them because he does not think competition is healthy for the ecosystem. Yes, Saurik doesn’t support iMods work and he describes it well in an article titled Competition vs. Community. Since Substrate is closed source, Comex wants to make a software that is open source, which is actually the whole point behind jailbreaking an iOS device. Apple builds walls and gives limited ability to users, which can be overcome by jailbreaking. Do you think there’s a need for another Cydia?